A possibility to read an RFID card even on a longer distance is usually highly appreciated at its everyday usage. This is an archive article published 30.12.2015. Some information may no longer be up to date and in line with the current state. Please contact us in case of interest. As we know, RFID module range is expressively depending on a size and shape of the RFID antenna (coil). That´s why the module with a big antenna has a potentially bigger chance to reach a long range. 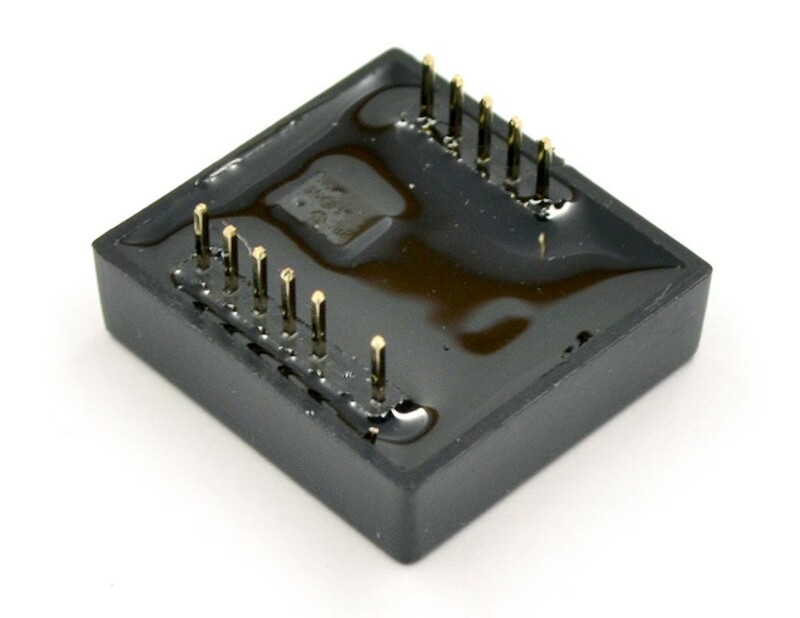 This is exactly a case of the ID3LA module – working in a wider operating voltages range (2,8-5V) than its predecessor – the ID2 module. This enables its usage even with a 3.3V logic and also for example in battery-operated devices (3-4x NiMH, or 1x Lithium cell, ...) not requiring DC converters or a precise voltage regulation. ID3LA belongs to the „ID3/ID12/ID20“ family with very similar electrical parameters and a way of usage. All modules of this family function as readers sending data – a unique ID of a given RFID tag. The most favourite type - ID12(LA) has a very decent range (approx.. 12cm) sufficient for majority of applications. However, if the space in your application allows you to use ID3LA, you´ll reach a significantly longer range. 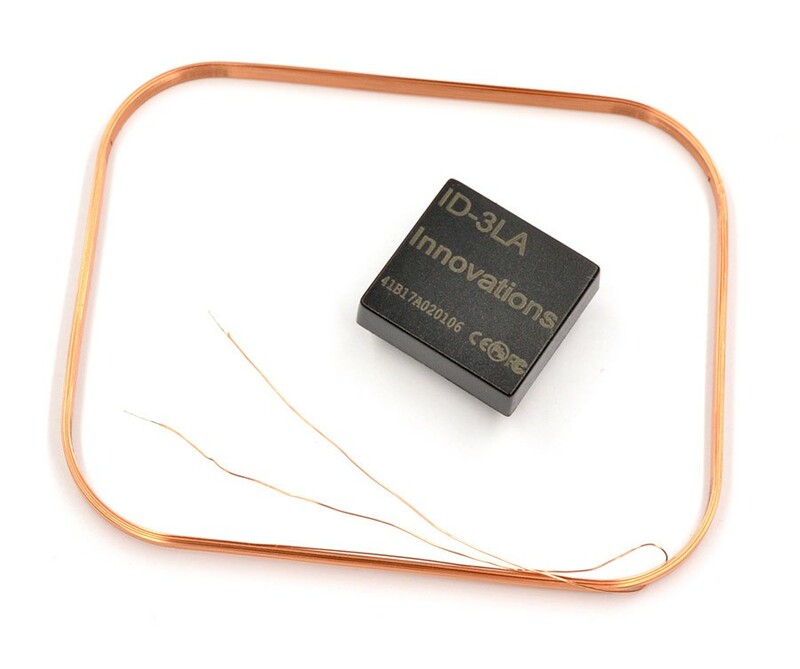 ID3LA requires an external antenna – included in the package, as illustrated on the attached pictures. Detailed information will provide you the ID3LA datasheet.
. In case of interest, please contact us at sales@soselectronic.com.